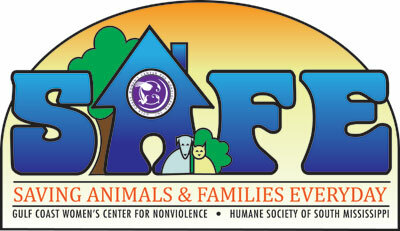 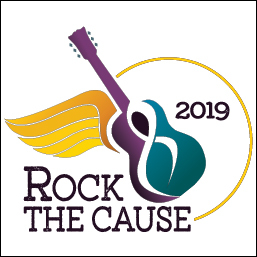 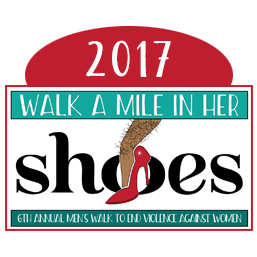 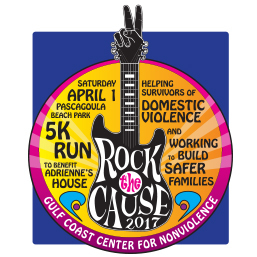 Join us on April 1st for the 4th annual Rock the Cause 5k benefiting Adrienne’s House, the satellite domestic violence shelter program of the Gulf Coast Women’s Center for Nonviolence. 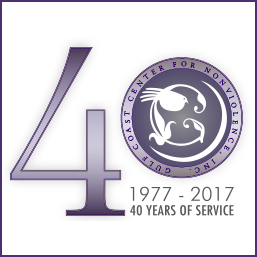 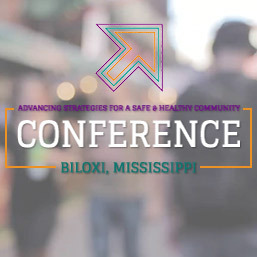 Our Center will host a celebration on Thursday, March 9th, to recognize the passing of our 40th year of providing services to victims of interpersonal violence on the Mississippi Gulf Coast. 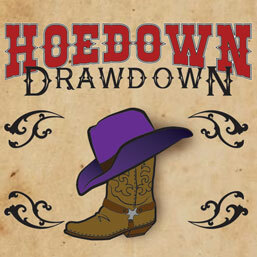 Casino Royale $3000 Draw Down! 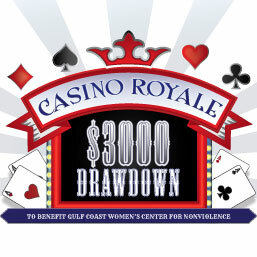 Join us June 4th for an exciting “Casino Royale” themed draw down where one lucky winner will walk away $3,000.00 richer!! You do NOT need to be present to win.